On May 5th, 2010 Harvin Sethi passed. Although he left us with many questions, please understand that most of the answers are with the man upstairs. Please respect the privacy of his closest friends and family during this difficult time. Harvin was loved by all and he loved all of you. He had the uncanny ability to reach out and connect personally with individuals around the world, and he will be missed dearly. His smile, hug, and energy were all contagious – a personality that cannot be replicated. 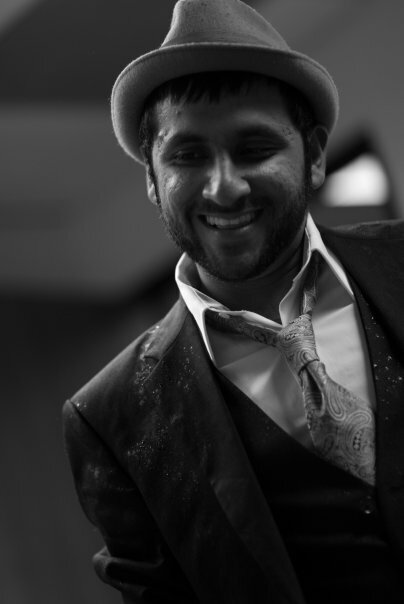 This website is dedicated to the accomplished artist and best friend that is Harvin Sethi. Please take this time to browse through his work and his talents. Please share a story or memory on our guestbook and continue his legacy. Thank you all for your warmth, love, and support. Copyright © 2019 PariandHarvin.com. Titan Theme by The Theme Foundry.